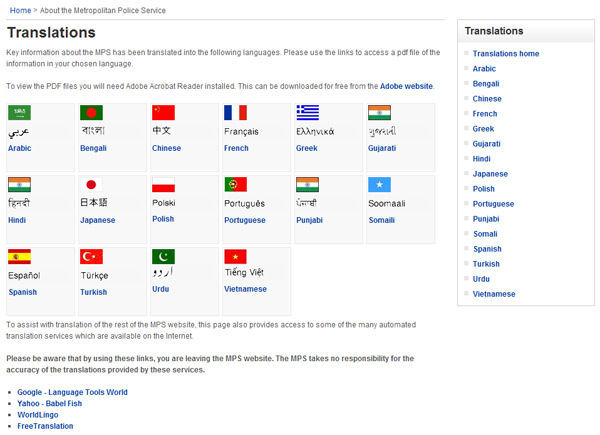 The Metropolitan Police website provides language content in 16 languages other than English: Arabic, Bengali, Chinese, French, Greek, Gujarati, Hindi, Japanese, Polish, Portuguese, Punjabi, Somali, Spanish, Turkish, Urdu and Vietnamese. That’s quite a diverse range of content. 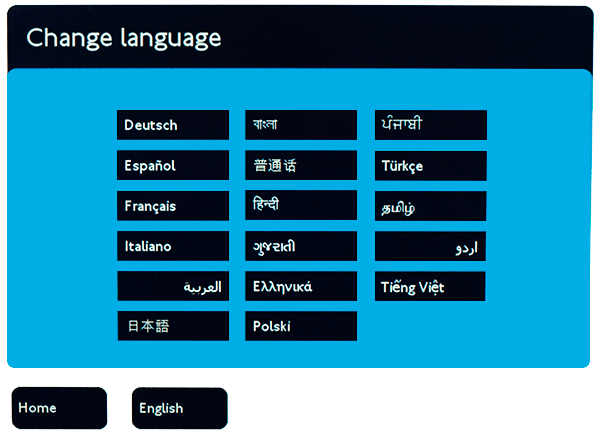 From the homepage, a neat and attractive row of 12 flags links through to a landing page listing 16 languages. 12 flags, 16 languages: are some flags missing from the homepage? 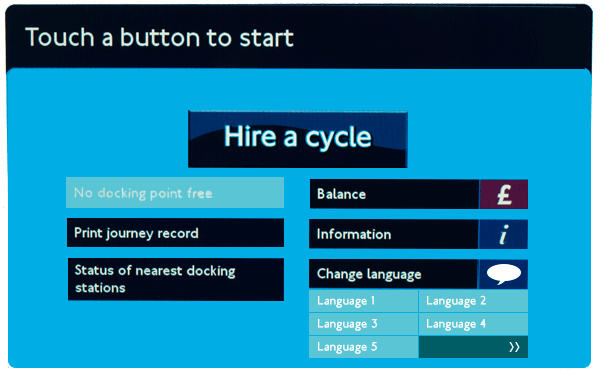 Starting with the positive, each language is displayed in its native name and script (and also repeated in English). But other than that, this is all wrong. It’s probably the single best example of why using flags for languages is so fundamentally flawed. The biggest problem on this page is the use of the Indian flag three times for Hindi, Gujarati and Punjabi. With the former, it’s worth noting that there are actually over double the amount of Punjabi speakers in Pakistan (60 million speakers) than in India (27 millon speakers). Saudi Arabia’s flag has been chosen for Arabic on this page, yet on the homepage the flag of the Arab League has been used. Arab League or Saudi flag — is either an appropriate representation of the Arabic language? Consistency aside, obviously there’s been some trepidation here about how to represent the Arab language with a flag. More reason, of course, to avoid using any flag for language representation. 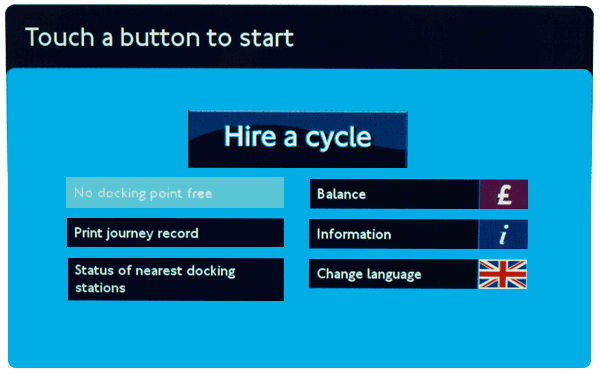 A final gripe: the homepage flags, for their inherent flaws, do look rather nice. However, the quality of the flags on the landing page is simply awful (not to mention the poor legibility of the native language names). Give flags some respect and please save them with an appropriate level of quality!